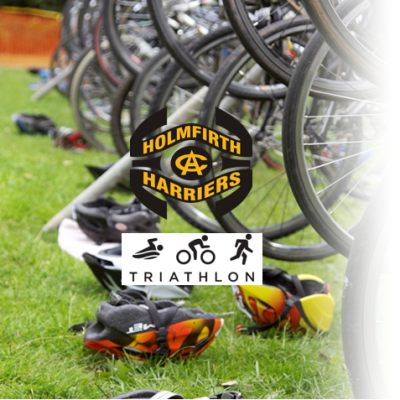 Friendly duathlon (run, bike, run) event for all abilities age 8 to 19 (age at 31 December 2018) run by Holmfirth Harriers AC. Safe, Fun Event! Grass run and closed circuit tarmac bike. The event is held under British Triathlon rules and is part of the Yorkshire Regional Triathlon Series. To have your result in this race contribute to the Yorkshire Series or to be considered for the Yorkshire IRC Squad, you must have BTF/Home Nations Annual Membership and use your membership number when entering this race. Details on annual membership can be found here https://www.britishtriathlon.org/get-involved/membership/junior-membership If you are just doing this for a bit of fun or to try out, don’t worry, you can purchase day membership for £1 as part of the entry process. Prizes for the first three boys & girls in each category. CHIP TIMING, GOODIE BAGS & MEDALS FOR ALL FINISHERS.